It is a huge win for the high-end shopping mall given that it has been losing out to other malls—such as Siam Paragon, EmQuartier—in attracting high-profile tenants. 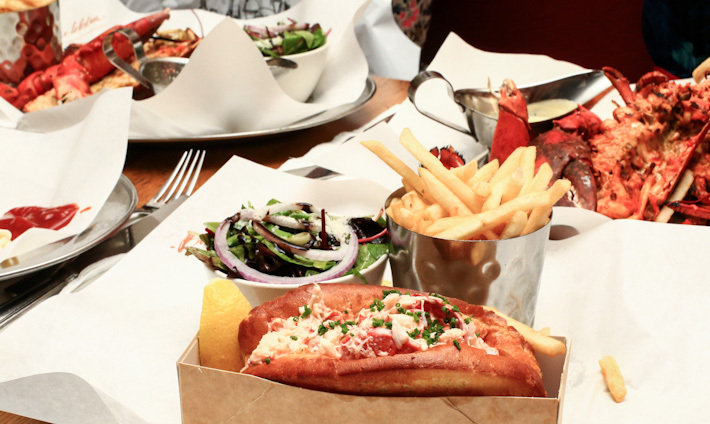 For the uninitiated, there are only three items on Burger & Lobster’s menu—burger, lobster and lobster roll. 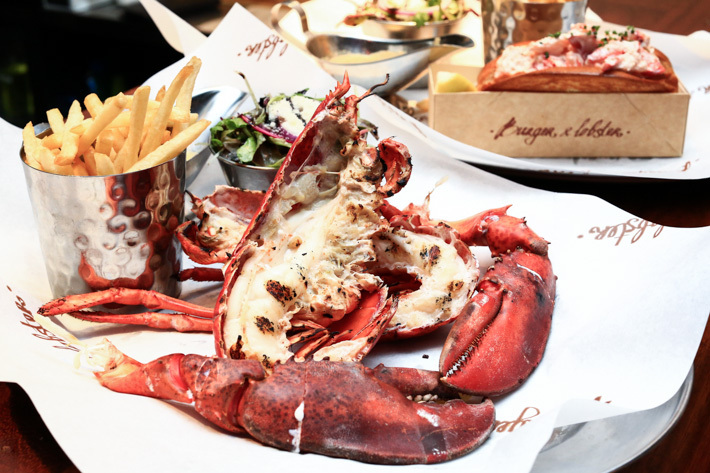 The first outlet of Burger & Lobster started out in an Irish pub in Mayfair and has now grown into 14 outlets all over the United Kingdom. 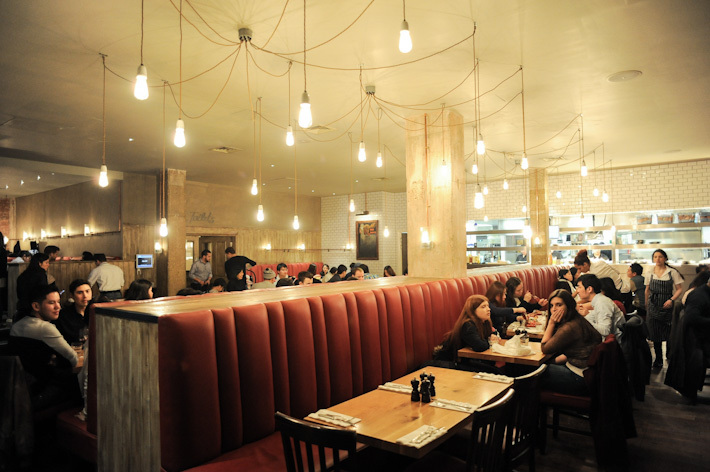 Burger & Lobster also has international outposts in Dubai, Jeddah, Kuwait, New York, Stockholm and Malaysia. Given how Burger & Lobster Genting Highlands has several new options—Chilli Lobster, Lobster Roll with signature sauce, and Beef burger topped with lobster—on the menu, you can expect Burger & Lobster Bangkok to be doing the same. Tom Yum Lobster, maybe? 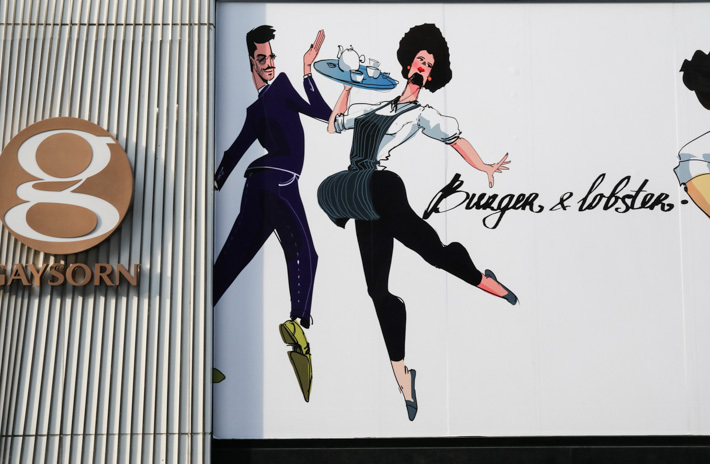 We are keeping our fingers crossed that Burger & Lobster has plans to open in more cities in Asia. Until then, we will be making our way to its latest outlet in Bangkok. Stay up to date on the latest happenings in Bangkok by reading our guides here. i have tried this restaurant so many time in different branch in London and very like it and also have seen in their menu about the Thai branch at Gaysorn. It’s good news to hear they’re coming but until now are they open here yet?